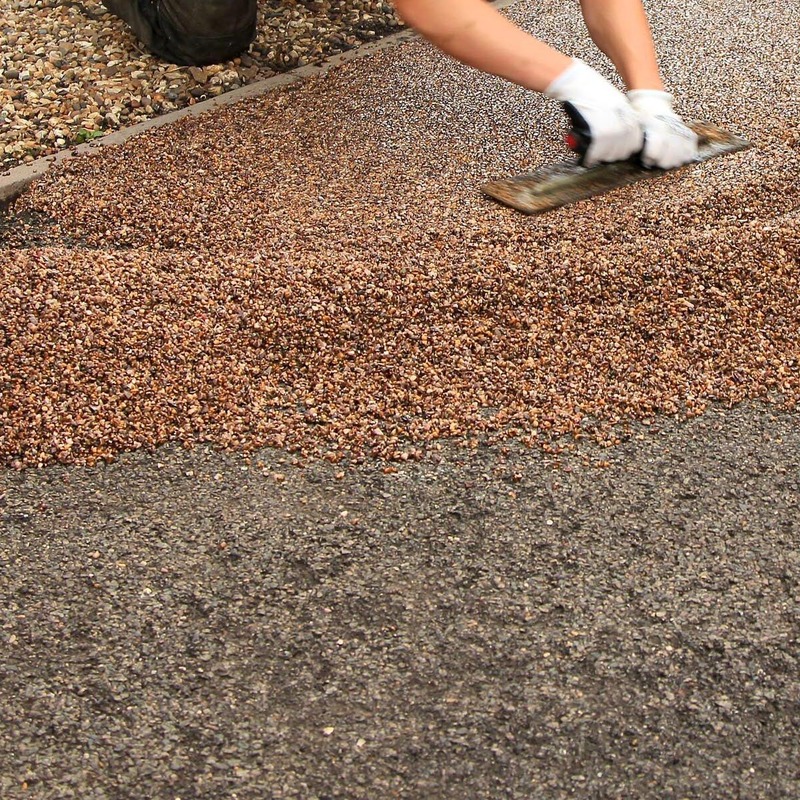 At Homelogic we will install a Sub base for the desired driveway of your choice, that will last and not crack with in the first couple years. We will install bases that will deal with Heavy traffic or vehicles parked for long periods. As a business we believe through experience there is not short cut for building a base which will last your future. All bases will built with correct drainage so as to be SUDS compliant.